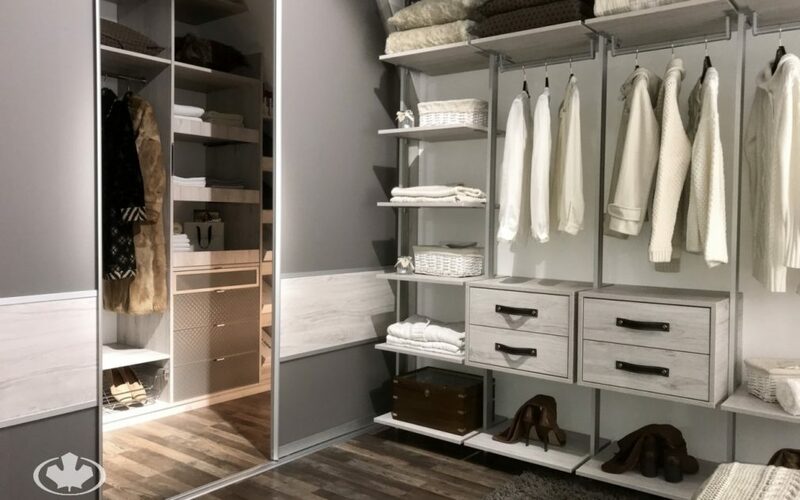 From bedrooms to hallways, Komandor has your closet solution. 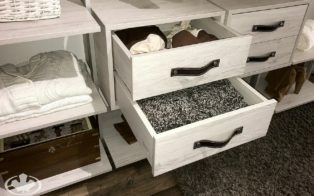 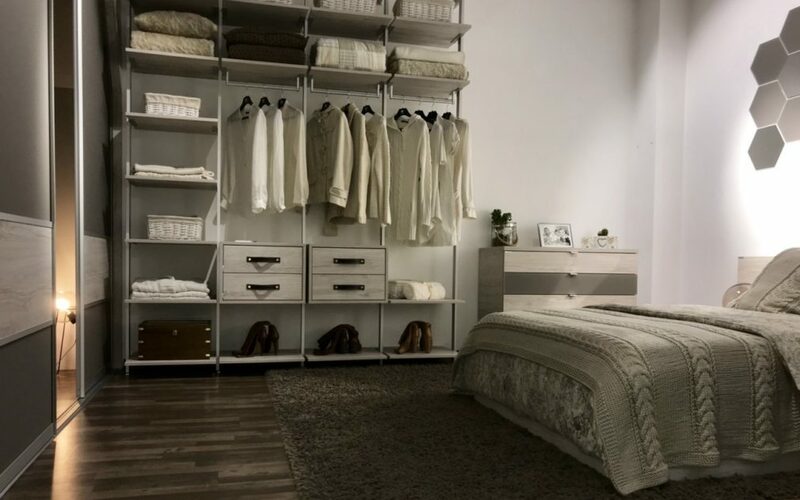 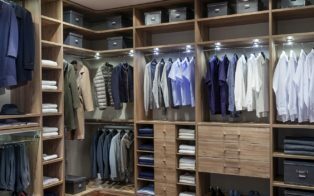 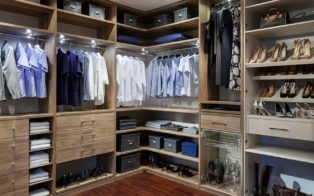 A closet organizer is a system of shelves, clothes rods, racks and possibly drawers that organize everything in its place. 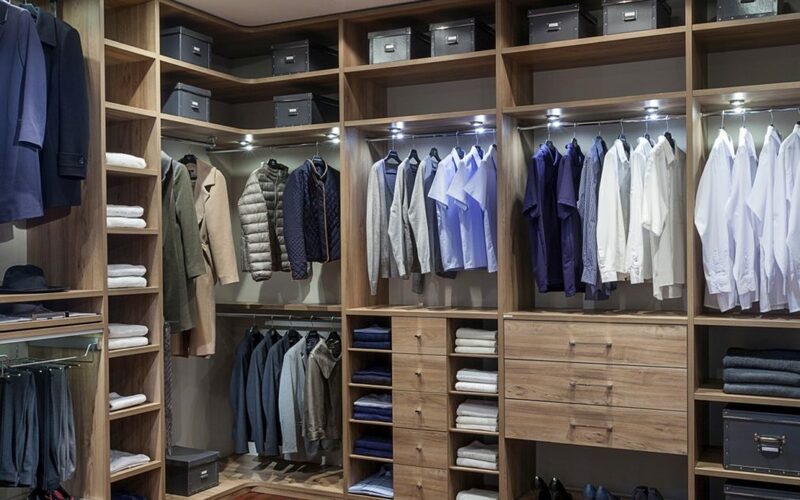 Closet organizers take many forms, from wall-hung to floor based, walk-in closets, reach-in closets to wardrobes. 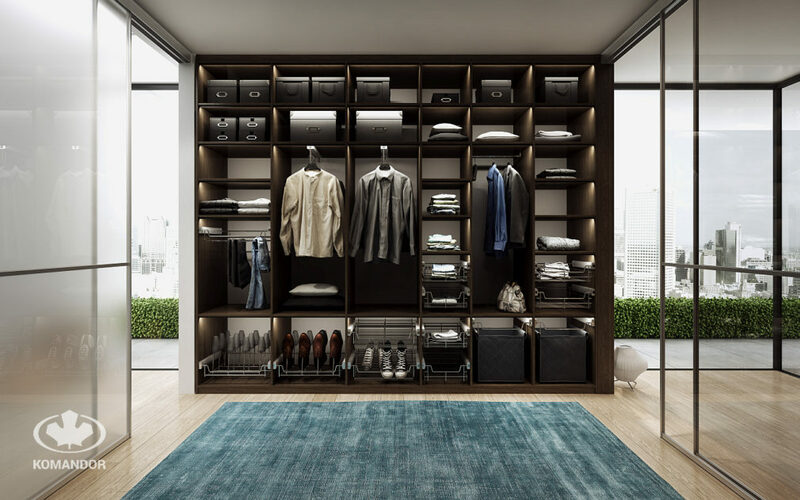 With our many years of design, manufacturing and assembly experience, Komandor’s makes the best closet organizers. In our custom cabinet shop, we approach every project with one goal: maximize storage space with quality solutions.